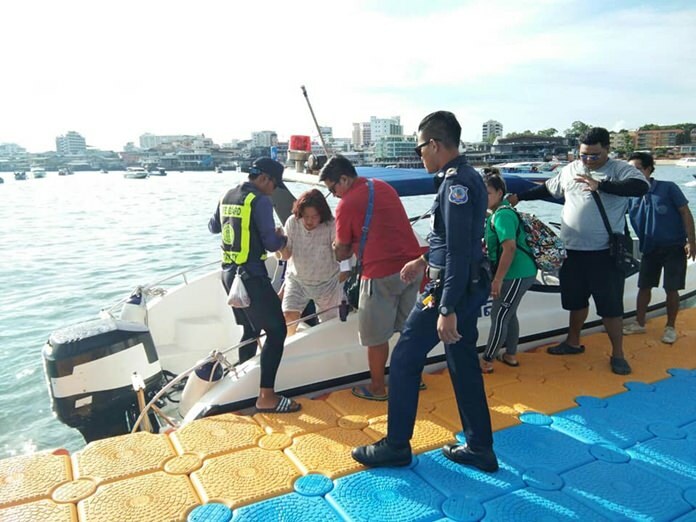 Authorities sent several teams to Bali Hai Pier to assist tourists throughout the busy day. Pattaya will deploy more city workers at Bali Hai Pier to assist the growing number of tourists catching boats there. City spokesman Pinit Maneerat said May 3 that the move was aimed at bolstering marine safety and expedite boat traffic. A half-dozen staffers were sent last week to different areas at the large jetty, including the floating speedboat docks, bus depot and traffic circle to keep things moving. 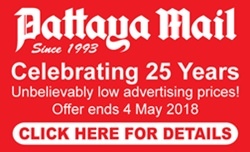 The staffing increase also comes after criticism from Chonburi’s governor that Pattaya was slacking off when it came to ensuring tourists are safe when taking boats to Koh Larn, scuba diving, fishing and other water sports.